and it’s better not to ask how old you are now! so special and great person. 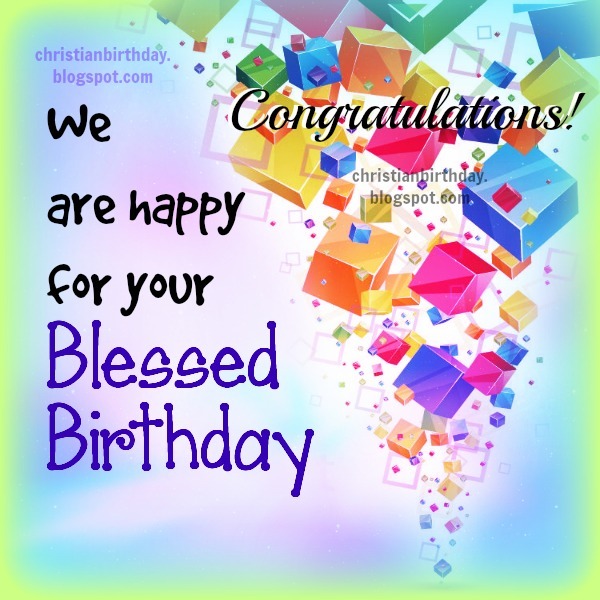 We are happy for your Blessed Birthday. Free christian birthday images by Mery Bracho, Free quotes for friends family mom, dad, son, daughter, sister. Free wishes.